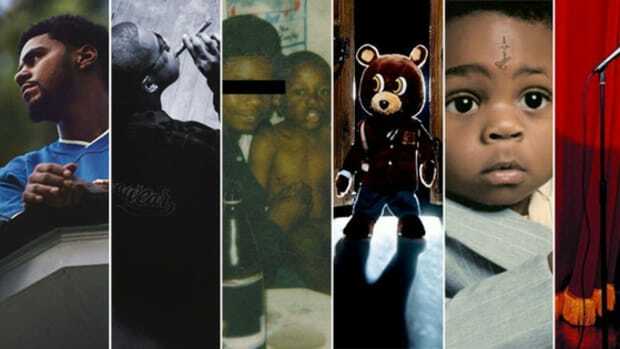 When we look back on 2014, December 9 will be a day remembered for the release of great hip-hop. 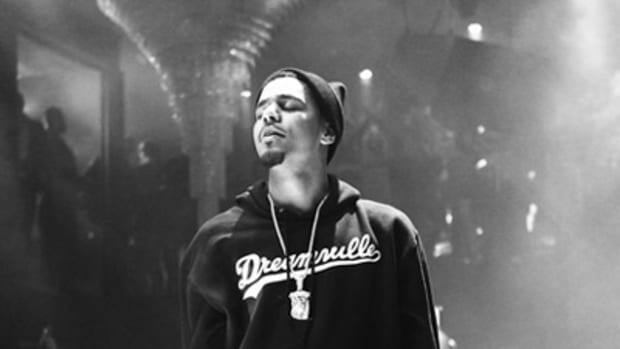 Ghostface Killah, Royce Da 5&apos;9 with DJ Premier, and of course J.Cole. 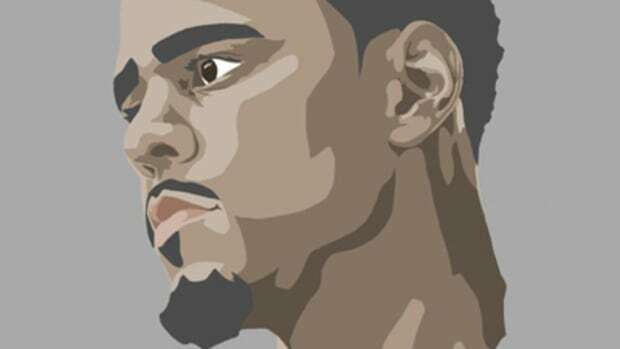 Today would&apos;ve been much bigger for Cole, sadly a leak ruined the big surprise, but he did give fans an unexpected gift in the form of a music video for lead single Apparently. 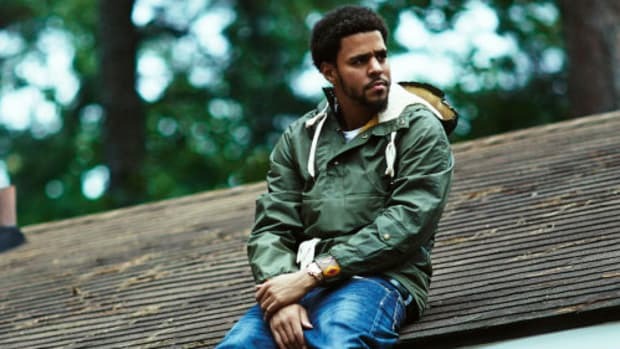 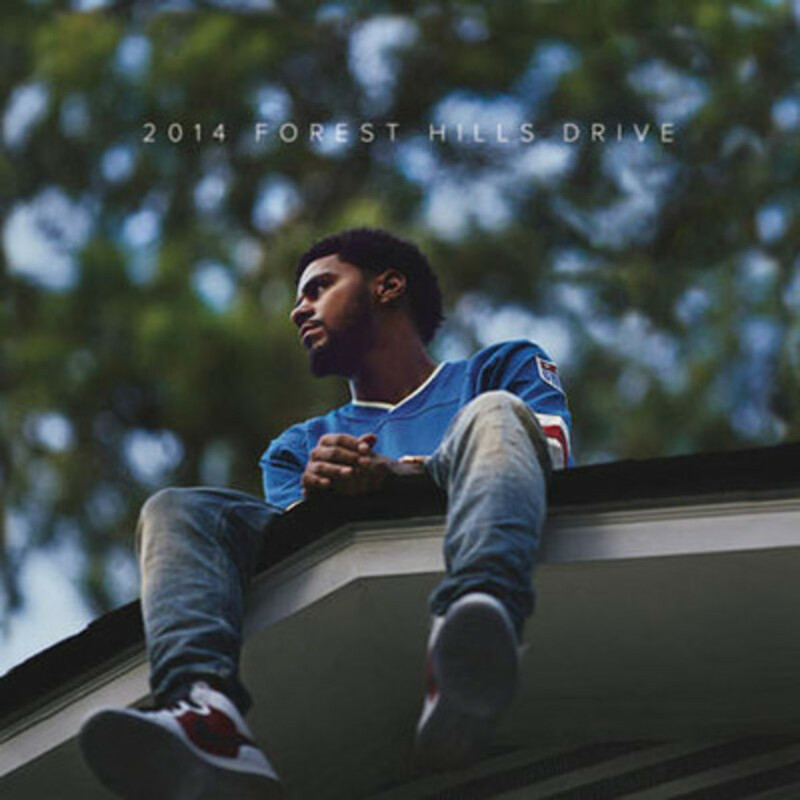 Forest Hills Drive has a few potential, Billboard toppers, we definitely see the appeal in Apparently being the selection - the smooth self-production, the heartfelt message to his mother and girlfriend, the soulful crooning, and some wordplay for rap geniuses. 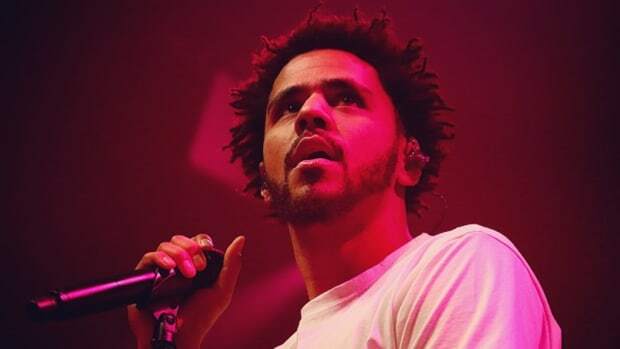 His energy is truly felt in the video, standing in-front of a projector playing home videos, Jermaine raps through the song being both serious and playful. 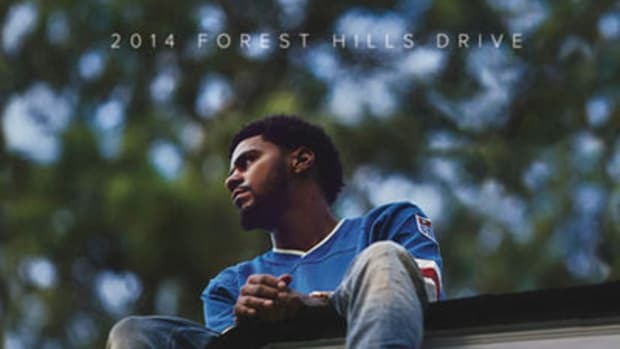 If you haven&apos;t already, be sure to purchase 2014 Forest Hills Drive now available on iTunes. 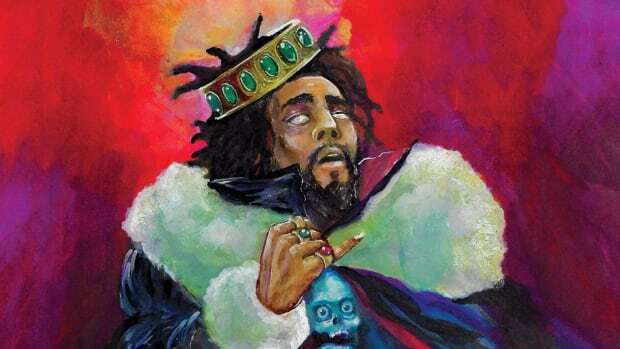 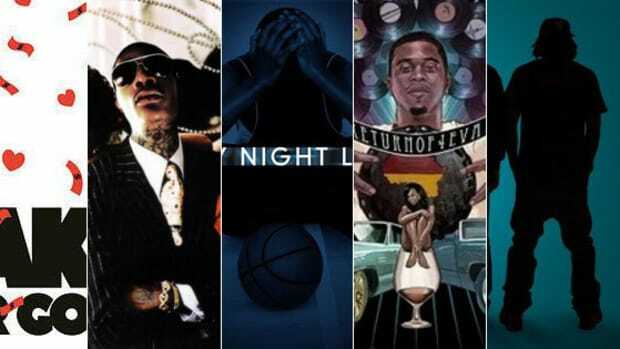 From J. Cole to Big K.R.I.T., the mixtape is often actually better than the album, and there's a good reason why.